A portfolio of hidden secrets revealed on how to climb your way to the top of the financial ladder, explained in an easy-to-read style, leaving no stone left unturned. 13. He became a knockabout person in his youth trying his hand at anything to make a living and to realize his dream of becoming financially independent. He earned a living as a rabbit trapper, dogger, fencing contractor, shearer, tent fighter, drover, cane cutter, fruit-picker and miner up until the ripe old age of eighteen when he entered the sales profession selling vacuum cleaners and floor polishers door to door. He then graduated to selling life insurance, personal development and sales training courses until finally entering the real estate profession and going on to become a millionaire before his twenty-eighth birthday. At the height of his real estate career he employed over sixty sales staff. As an extension of his real estate practice he became a property developer dealing in residential housing estates, shopping centres, motels and caravan parks. In January 1982 he was granted a seat on the board of the International Investment and Business Exchange based in London, UK, an international association of investors, businessmen, brokers, agents and bankers giving him access to international sales, finance and businesses in over 53 countries. 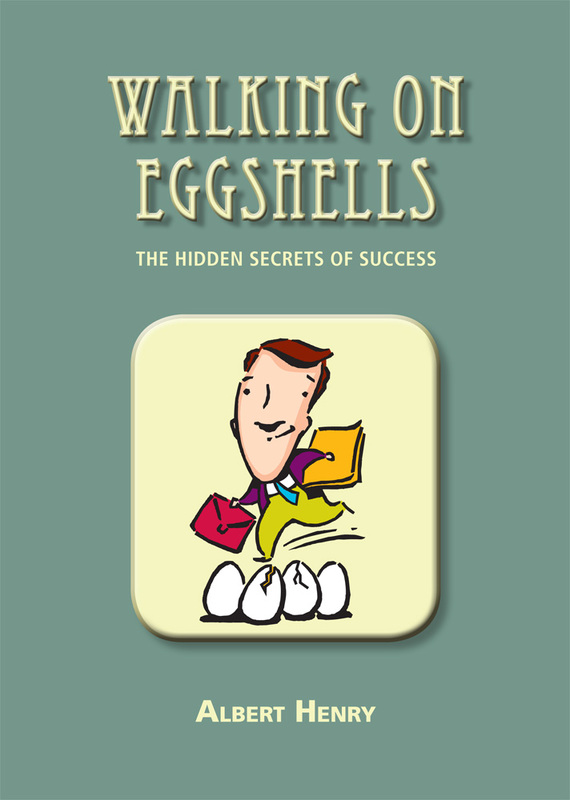 Having long surpassed his own financial goals in life he now seeks to pass on the secrets to obtaining financial freedom throughout these pages of Walking on Eggshells and the occasional exclusive one-on-one workshops conducted throughout Australia and New Zealand. At 70 years of age he has become a legend in his own lifetime by assisting countless people from all walks of life and nationalities achieve what they once thought to be the impossible dream. … proving that dreams can come true for those who are prepared to pursue them.